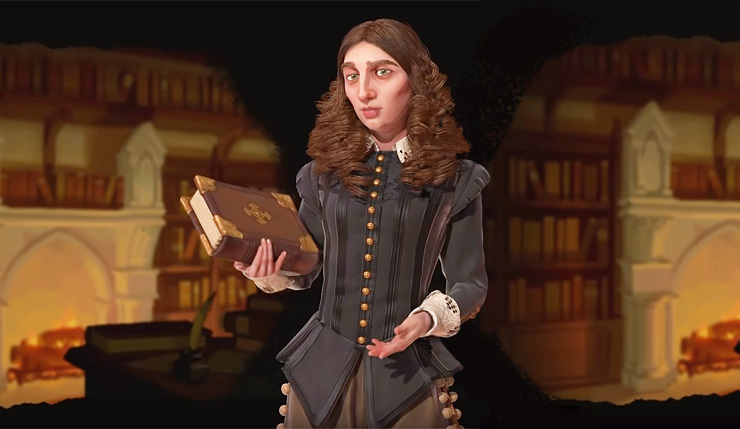 Civilization VI recently announced its second full expansion, Gathering Storm, which focuses on the environment and diplomacy, and now they’ve revealed another new civilization – Sweden led by Kristina. The Swedes are a relatively recent addition for the Civ franchise, first appearing in Civilization V. You can check out a video overview of Sweden, below. A rather interesting new take on Sweden – the Civilization V version of the Swedes was much more focused on war and diplomacy. Firaxis has also announced Hungary, the Maori, Canada, the Inca, and Mali will be part of the Gathering Storm expansion. Civilization VI: Gathering Storm, will include a total of nine new leaders representing eight civilizations. The $30 expansion comes to PC on February 14.